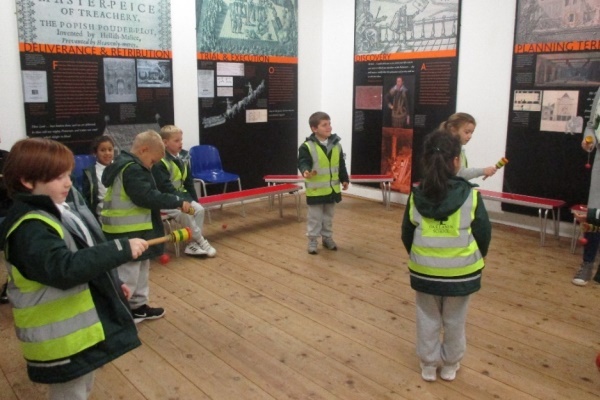 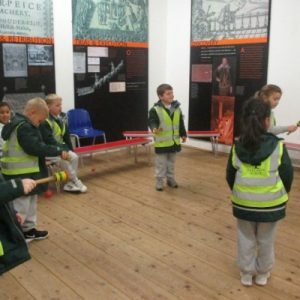 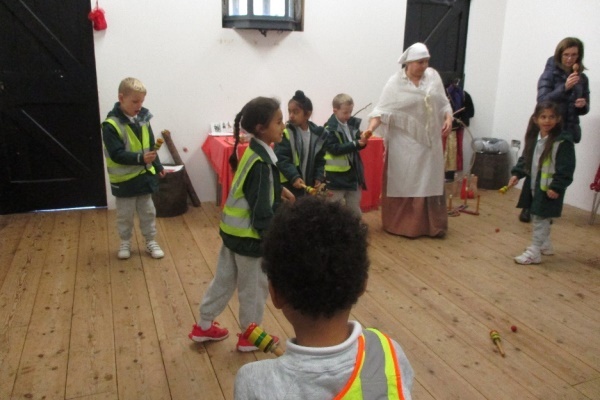 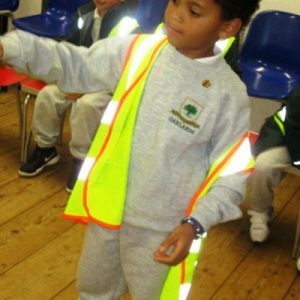 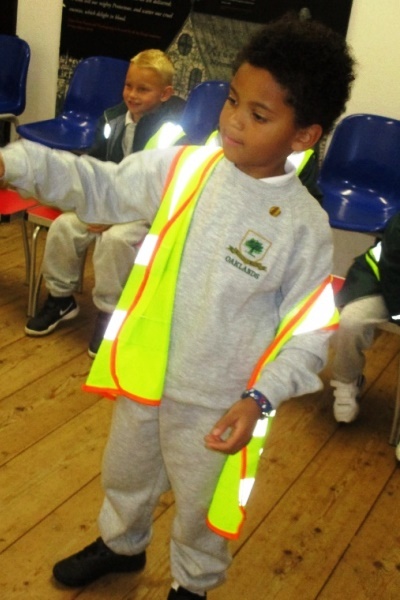 Year 2 had an exciting day at the Gunpowder Mills in Waltham Abbey. 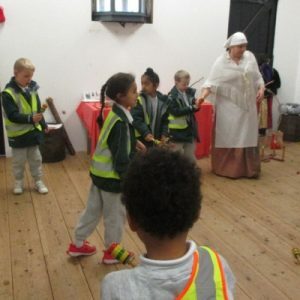 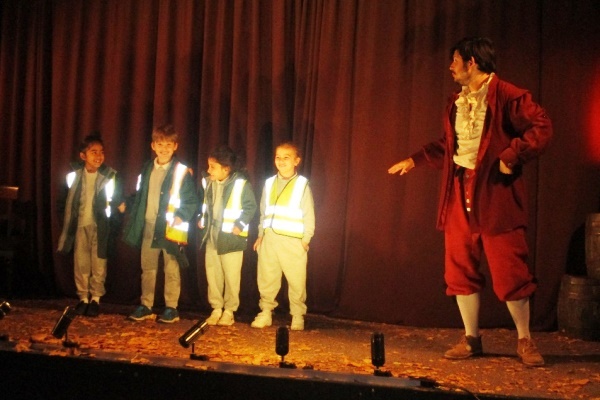 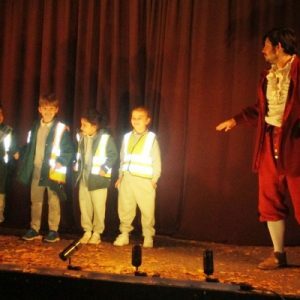 The class learnt all about what life would have been like in Guy Fawkes’ times. 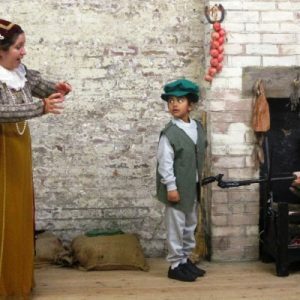 They spent time in a kitchen learning about the food they ate and how they cooked. 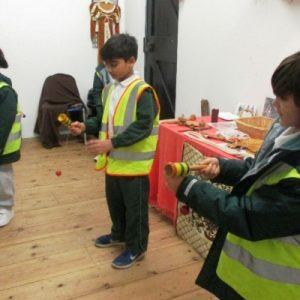 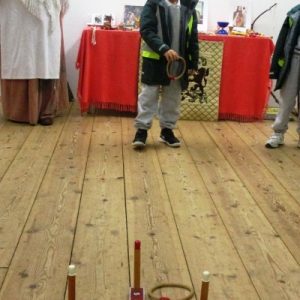 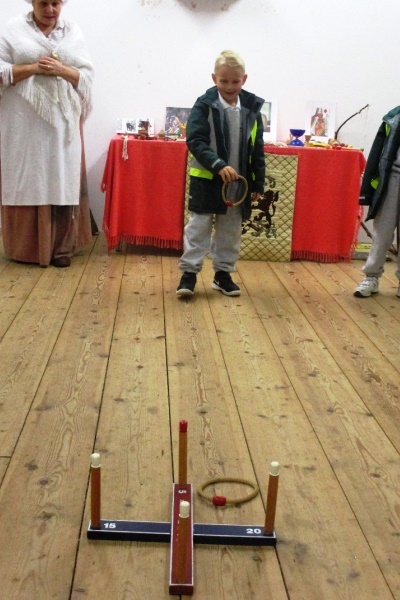 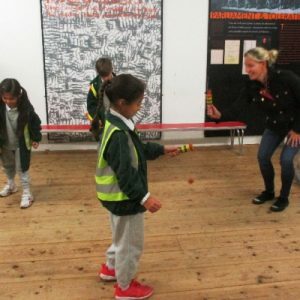 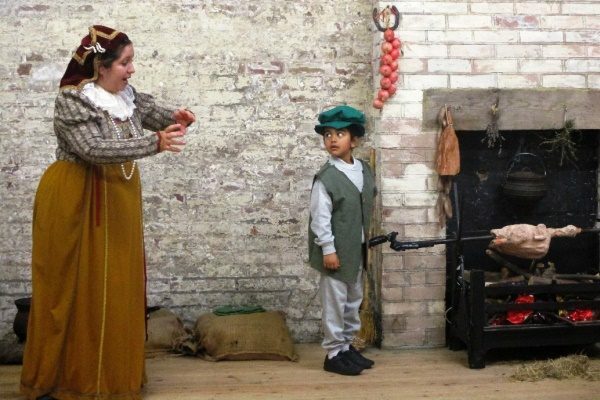 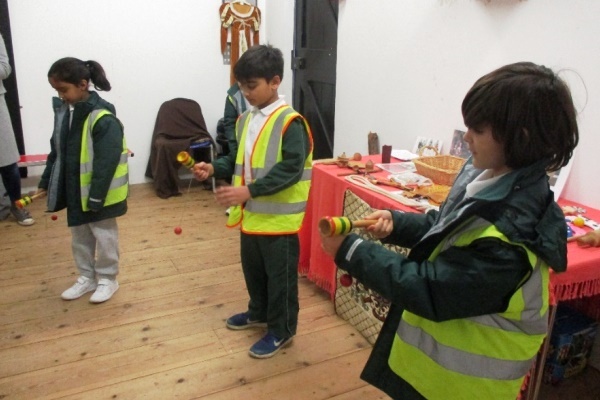 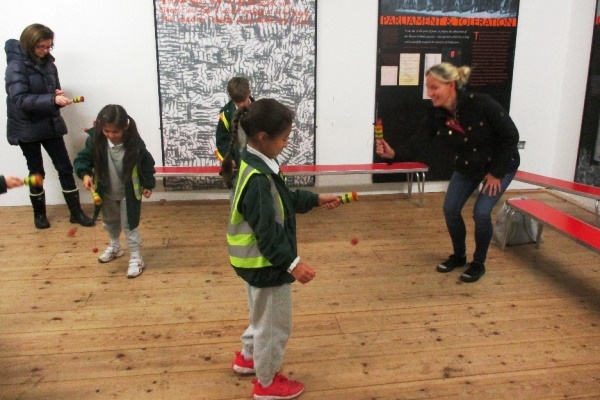 Everyone then had a go at playing some children’s games they would have played in the 1600’s and made lanterns just like the one Guy Fawkes would have used when he hid in the cellar under the Houses of Parliament!